Let Varo get you started with a $25* bonus after you’ve received a direct deposit with qualifying activities. ** Limited time offer. Other terms and conditions apply. *Credits of $10 or more will be reported on tax form 1099-INT. **Follow these steps in order to receive the $25.00 new Varo Accountholder bonus: 1) use the unique link from this Varo Affiliate’s website or blog to download the Varo App; 2) apply for a new Varo Bank Account (subject to approval); and 3) receive one qualifying direct deposit of $250 or more into the new Varo Account within 45 days of the day it was opened. The qualifying direct deposit must be an electronic payment payable to the new Varo Accountholder (“Member”) such as (a) a tax refund, paycheck, pension payment, or Social Security benefit from the U.S. Treasury; (b) a paycheck from Member’s employer; or (c) a pension payment. Transfers from external bank or other financial institution accounts or peer-to-peer payments (such as through PayPal or Square) do not qualify. Member must be a new Varo Member with no prior Varo Account(s). 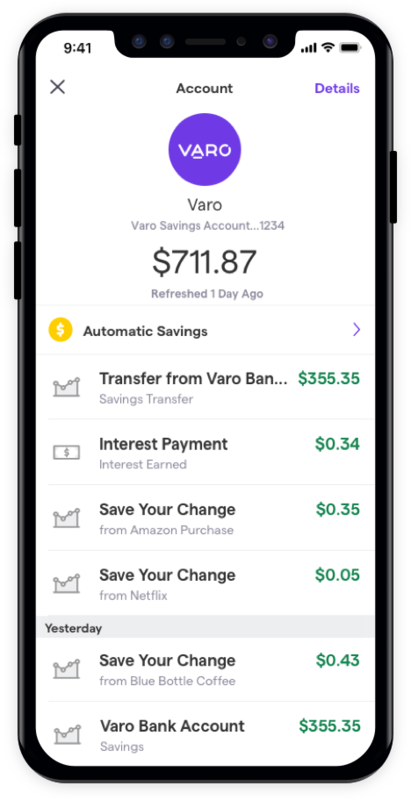 Bonus will be deposited to Member’s new Varo Bank Account within forty-five (45) days of the posting date of the first qualifying direct deposit. Bonus is considered interest and will be reported on IRS FORM 1099-INT. 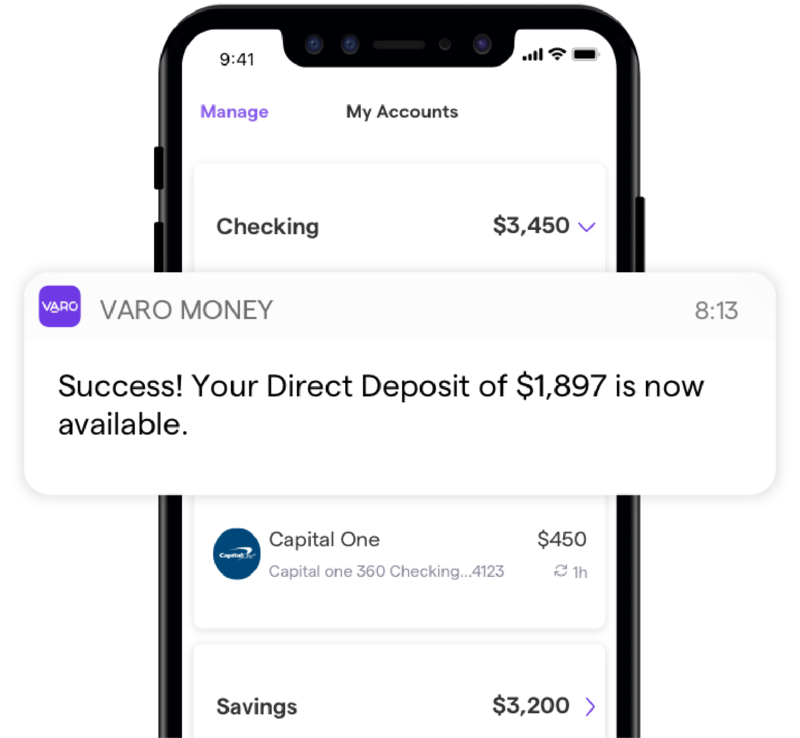 As sole sponsor and administrator of this offer, Varo Money, Inc., reserves the right to cancel or modify its terms or terminate any Member’s eligibility at any time and without prior notice. Offer void where prohibited.